This has just appeared on Kickstarter! 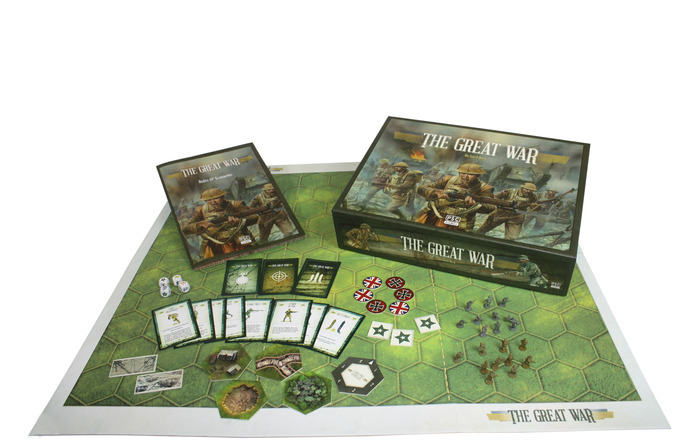 The Plastic Soldier Company are producing their first boardgame: The Great War. The is designed by Richard Borg, with PSC providing all the miniatures. In short, this is Commands & Colors: World War I. They are looking for an initial £25,000 funding for the first print run. The campaign is running until the 8th March, and the game is due to release in June/July of this year. 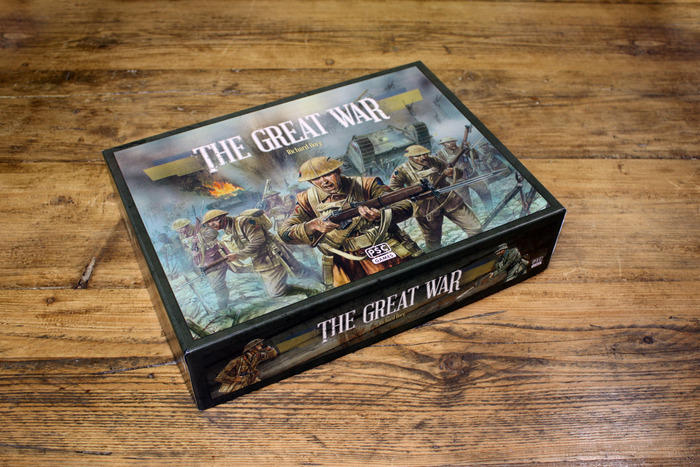 What a great way to get into World War I – go and back this now!